← A Serious Problem Solving Tip! 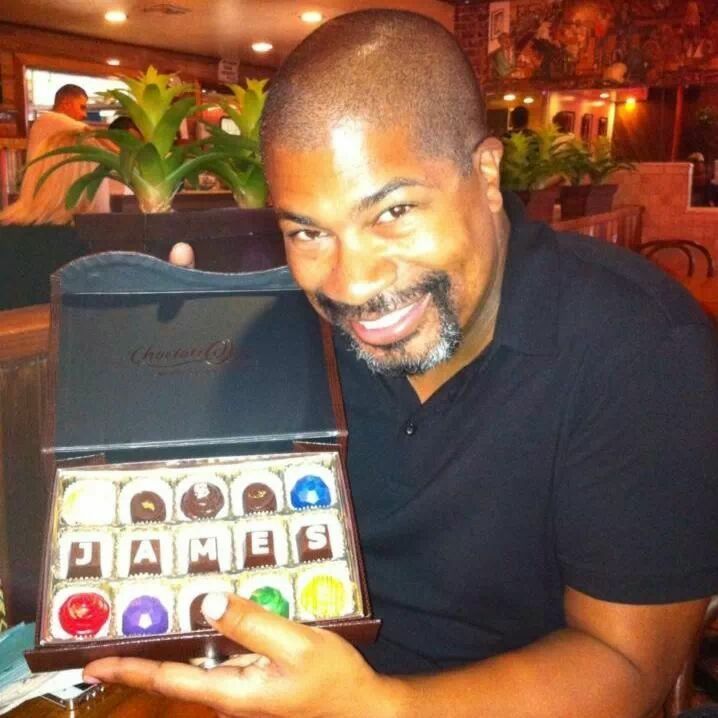 7 Questions Frequently Asked of The Super Organizer, James Lott, Jr.
Are you OCD (Obsessive Compulsive Disorder)? No! I’m not! And I don’t think you need to have OCD to be organized or as I say Super Organized. They don’t go hand in hand for me. I like things in order but it’s not an obsession. My home office and closet and bedroom are messy or unorganized at times. I don’t like it and I don’t let it stay that way for long but I’m okay with it when it happens. When you go to a friend’s house and its messy, do you have to fight the urge to clean/organize? To be quite frank…no. Organizing is MY job. Yes it is my passion and MY way of life, but if I am at a friend’s house to visit, I turn it off. I don’t want to work when I’m relaxing or visiting. It’s not my place to judge. Yes I have eyes! I can see the problems! But I have taught myself to suppress the urge to say something. Now if during the conversation, the messy house comes up, then I might say something. Sometimes working with or for friends is NOT a good idea. I like working with complete strangers more. Do you ever refuse to go in someone’s home? Yes! I do get claustrophobic in certain situations and there have been places I just CAN’T go in. AND there have been instances that I have gone into someones house and had to leave (and never return). My safety, health and general well-being come first. I will not compromise. What is the first thing most people say when you tell them you are an Organizer and what you do? Most of the time it is either: “I Know someone who could use you.” or ” I totally could use you.” That’s when I pull out a business card. Fortunately I’m the kind of business that does not discriminate. Disorganization crosses age, gender and race! 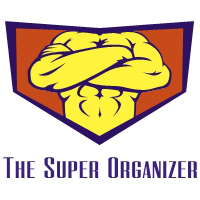 Where did you come up with the name, The Super Organizer? I wanted a name that would stand out! I wanted what I did for a living to be reflected in the name. When you read it or say it, most likely you get that I organize..something. The “Super” part is because I do a SUPER job!